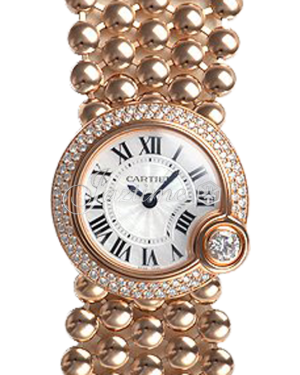 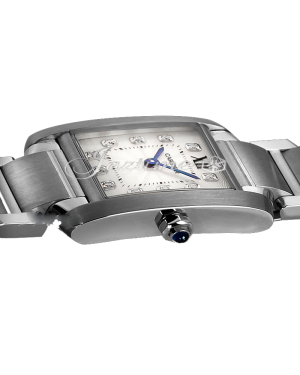 The range of feminine timepieces offered by Cartier extends to some of the brand's signature watch collections, including the Tank, Santos de Cartier, Ballon Bleu and Ballon Blanc. 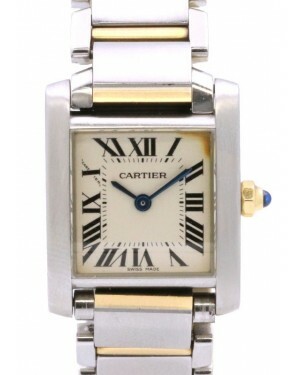 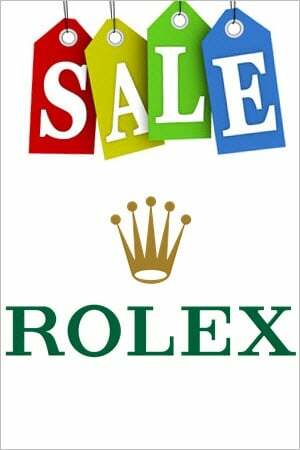 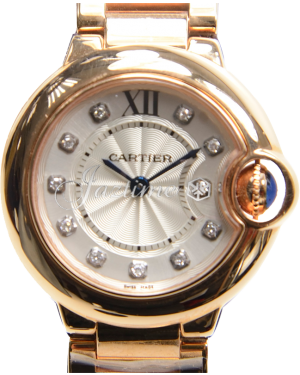 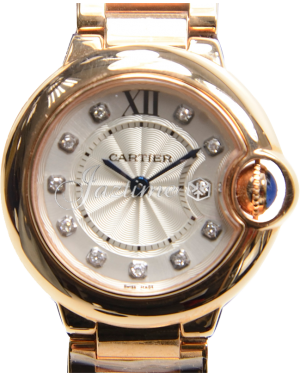 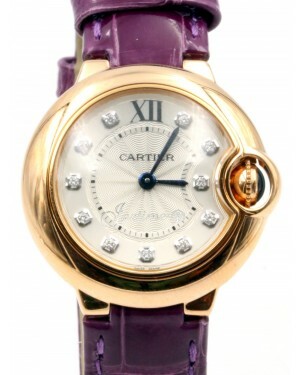 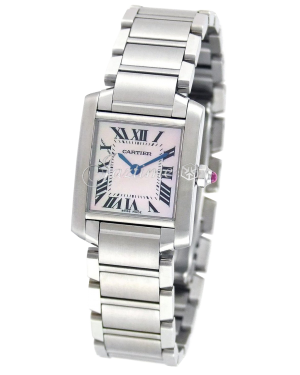 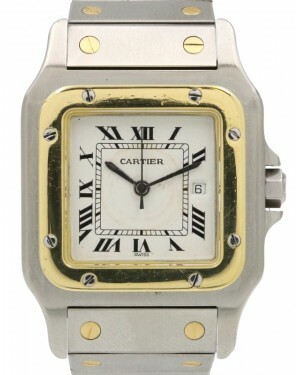 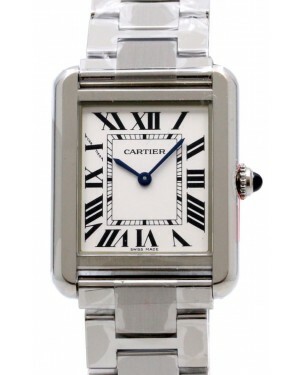 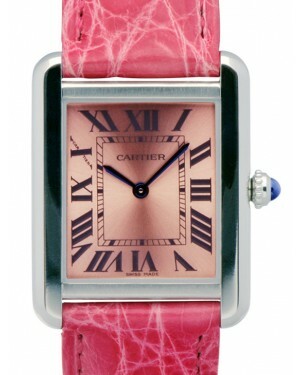 In addition, the manufacturer has created some collections that are aimed exclusively at women, such as the Cartier Hypnose, which features a unique double oval shape. 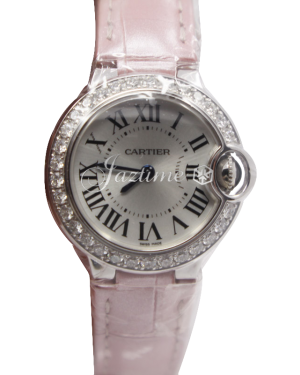 Cartier's ladies' watches are available in a range of different materials, including white gold, pink gold, yellow gold, stainless steel and two-tone combinations. 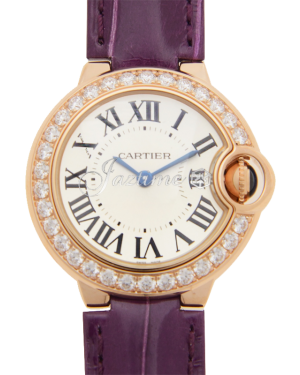 Moreover, many of the most expensive models in the various Cartier collections are decorated with exquisite diamonds, helping to add to the sophistication and style of the pieces.